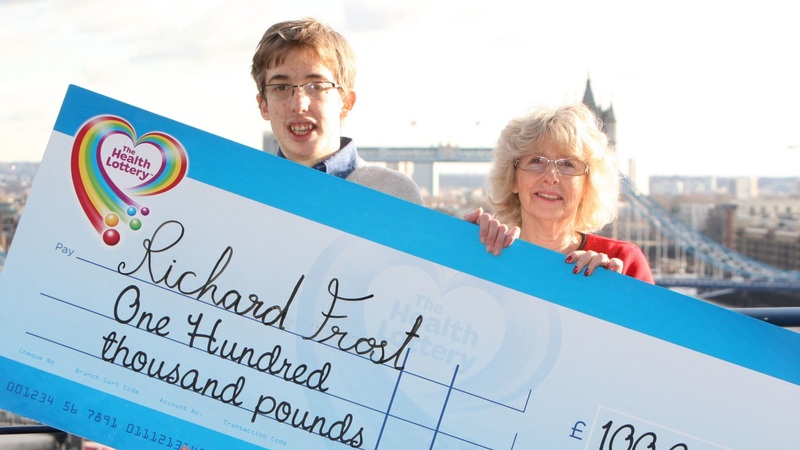 Yorkshire man Richard Frost is delighted after landing the £100,000 Saturday jackpot on The Health Lottery. 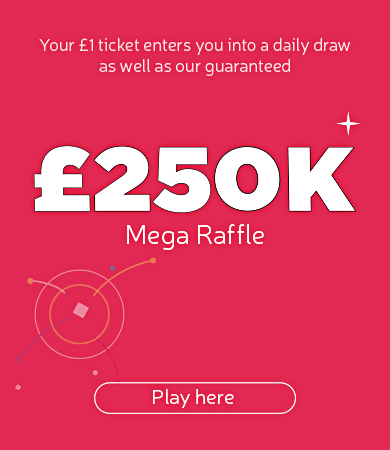 The win came after Richard matched all 5 balls on the 7th December Health Lottery draw. Richard, who is 26, suffered from a number of health issues in his childhood, including a brain tumour the size of a tangerine, which had to be removed when he was just four years old. Richard is the sub-postmaster at the joint tea room and post office managed by his Mother Dini, in Hunmanby, where they live. After the Post Office started to sell Health Lottery tickets, Richard decided to give it a go as he liked the fact The Health Lottery helps raise money for good causes. It proved to be an inspired decision as after only his second attempt he landed the £100,000 Saturday jackpot.